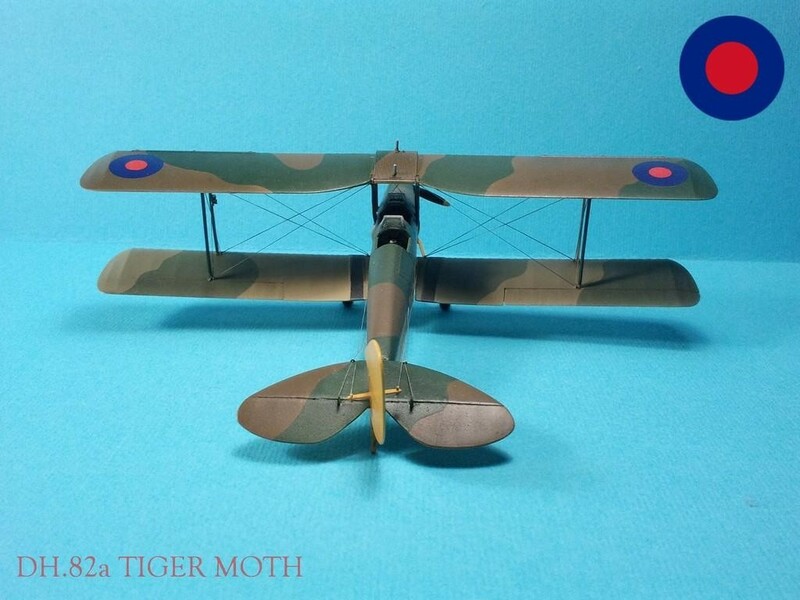 My latest project is DH.82a Tiger Moth from Airfix 1/72 in the RAF scheme. 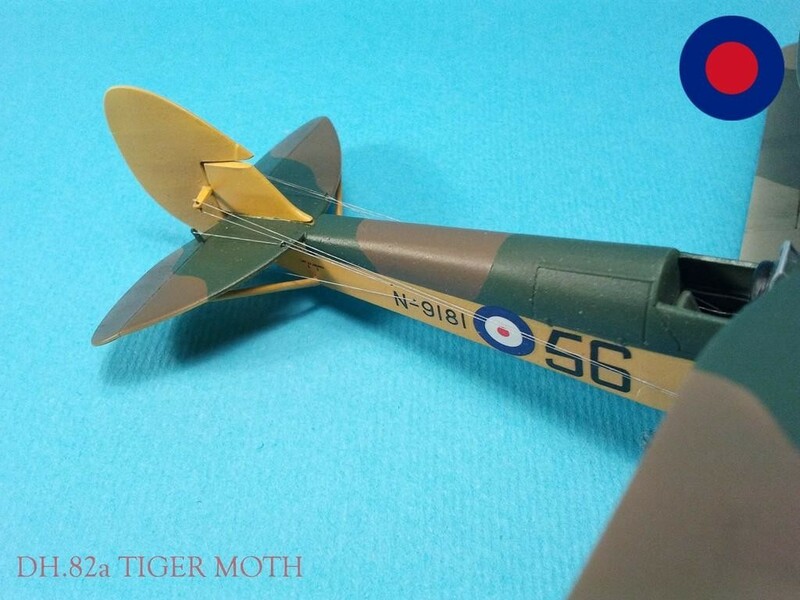 Nice and easy to build model. Here is the link of WIP (unfortunately, WIP is not in english). Yes, as Phil says, very nice model. I can’t tell if you’ve added turnbuckles or have buried the rigging in the wing surfaces (tried to enlarge the photos but still wasn’t sure), but either way you seem to have just the right touch for this scale. 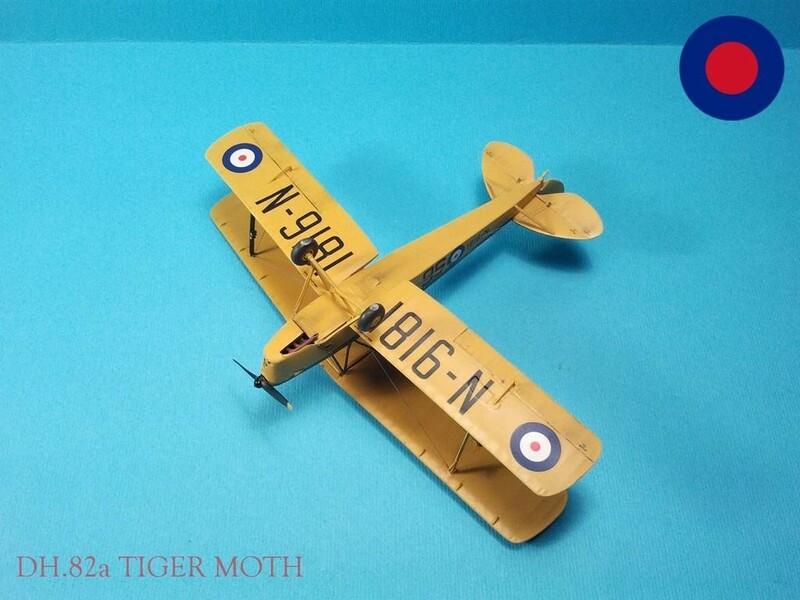 Great little model, and, I mean “little”, Tiger Moths are small aircraft anyway, so, in 1/72 they must be tiny! 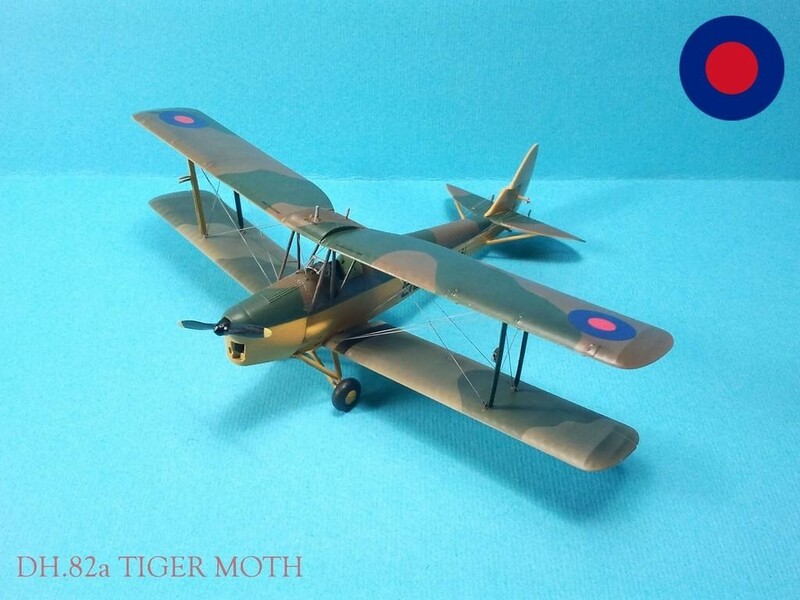 Great work on a real small subject. 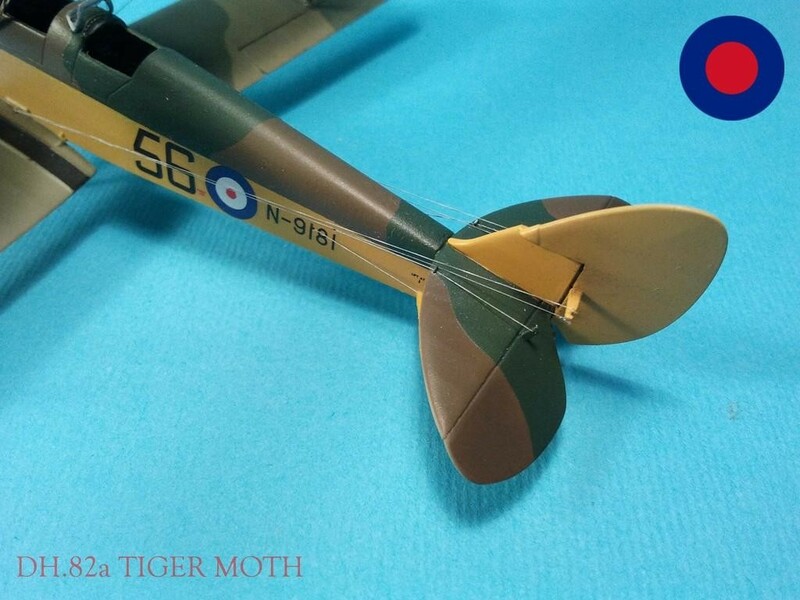 Those wing struts are not easy. 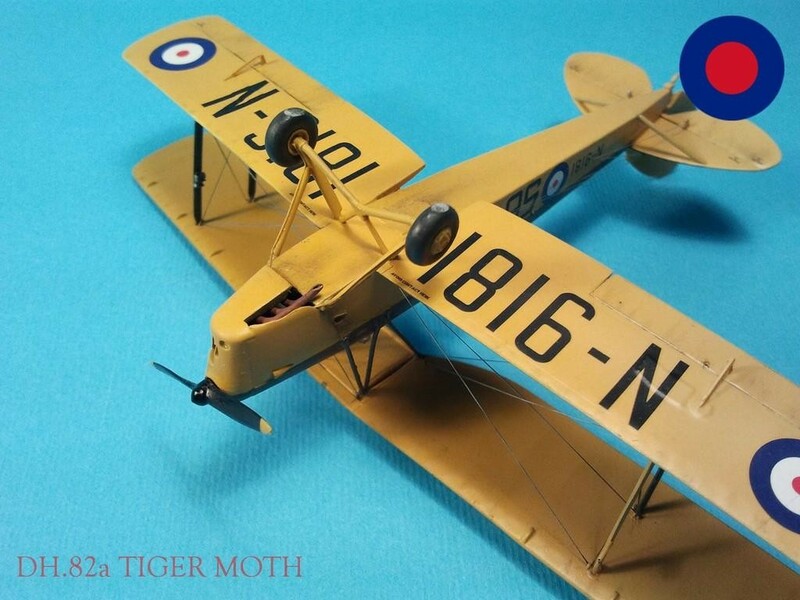 This is quite an improvement over the real old Airfix Tiger Moth, as are most of their new kits. 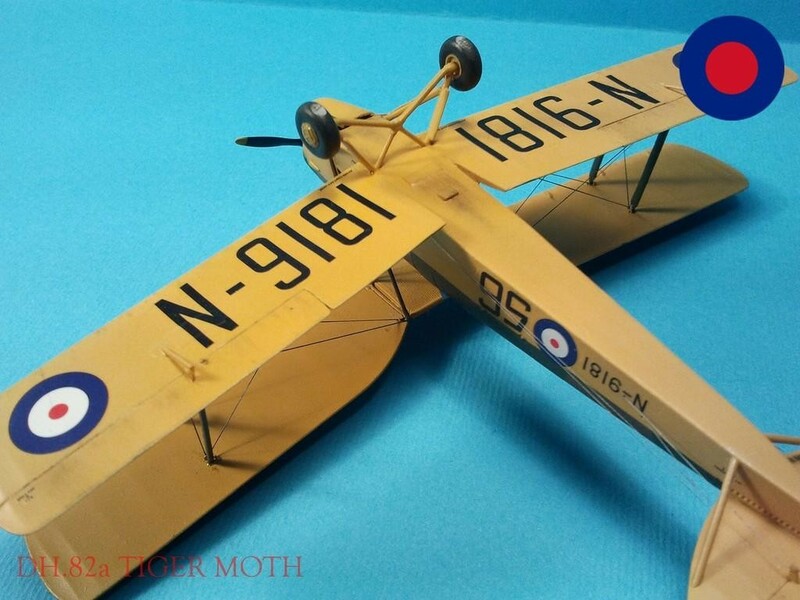 Love the rigging – particularly the detail & tiny wee loops on the tail! 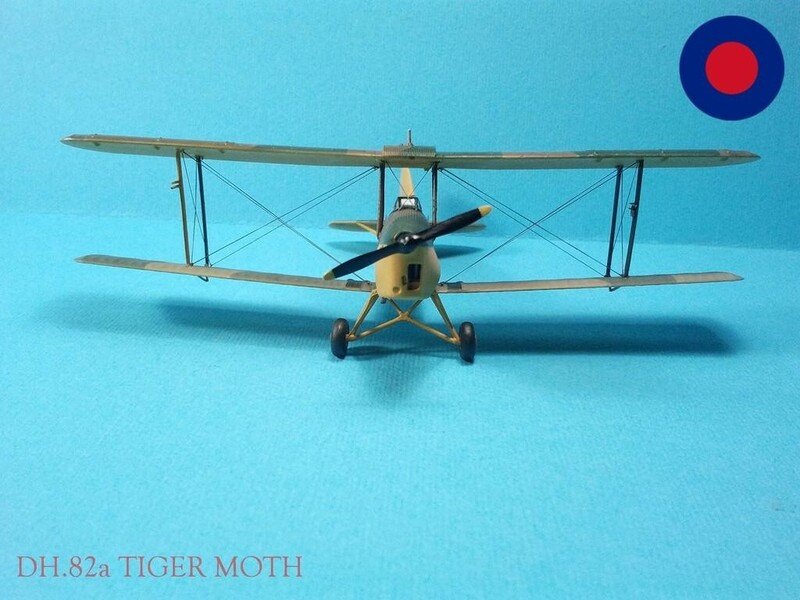 This is a very good kit. 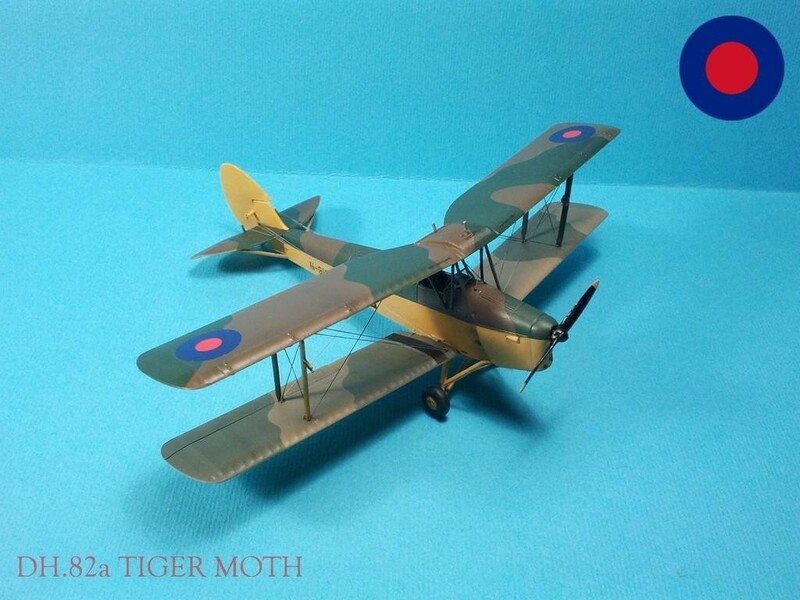 Its small, but with a little effort you can make a nice model.